When I saw the beautiful, round, dark green squash at La Esperanza Farm's produce table I had to ask about it. "It's an eight-ball squash." said Jasmine Diaz who manages the booth every Saturday. "It's a cross between a zucchini and a yellow squash in taste." So...how do you prepare it? I asked. "I hollow it out, chop up the squash meat and blend it with hamburger, onions, green peppers, tomatoes and jalapeno peppers. After it's mixed together, I stuff it into the squash and then cover it with mozzarella cheese and bake it at 350 degrees for 20 minutes." Jasmine said. 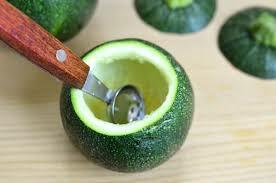 And I googled eight- ball squash when I got home. 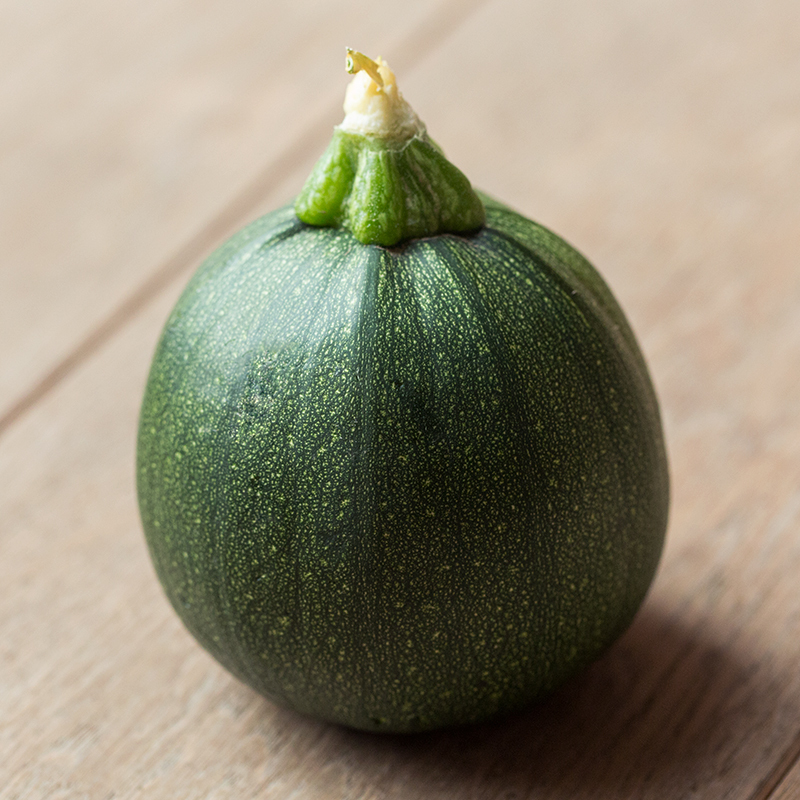 According to my Google search, the eight-ball squash flavor is similar to the longer Italian zucchini, buttery and sweet with nutty accents that deepen with cooking.  They generally range in diameter from one to four inches. The smaller sizes have the sweetest and most flavorful flesh, while the larger sizes are firmer, but excellent for stuffing. In addition, eight ball-squash is a nutritional powerhouse: each squash contains vitamins A and C, as well as potassium, folic acid and magnesium. 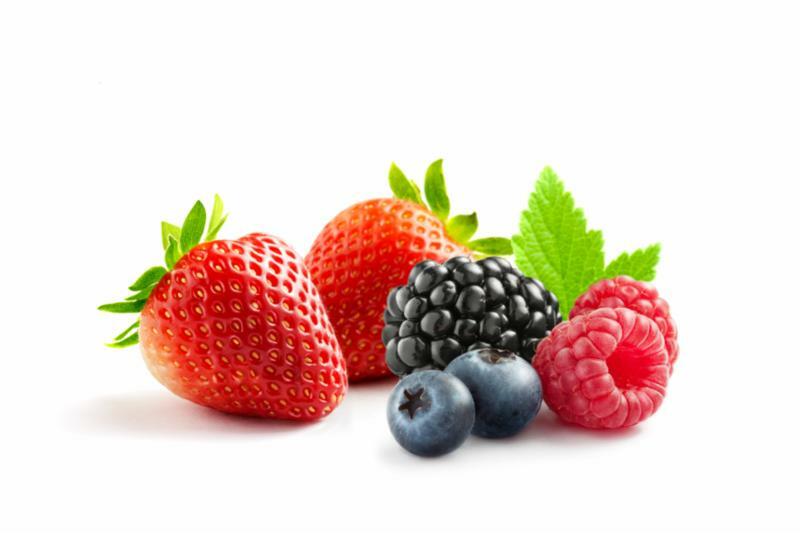 Additionally it contains dietary fiber and has a high water content. Guess who's having eight ball squash for dinner tonight! Be sure to pick up your eight-ball squash this Saturday from Jasmine at La Esperanza Farm's booth! 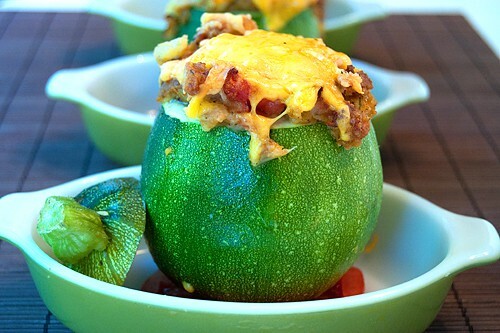 And here's another eight ball squash recipe you might want to try compliments of "My Recipes." 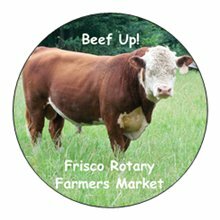 Visit the Rotary Club of Frisco Booth to Pick Up Your FREE Limited Edition Big Jim the K Bar K Bull Sticker! 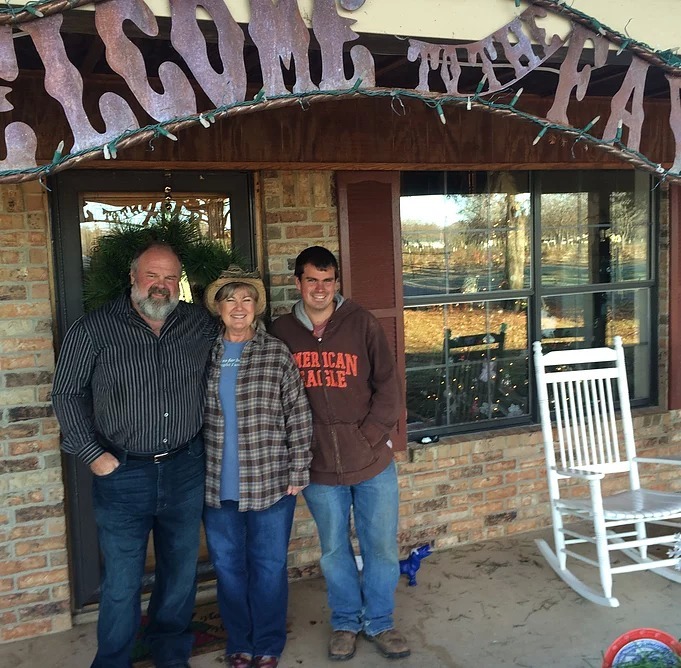 Alford Family Farm began practicing sustainable farming in Emory, Texas in 2013. 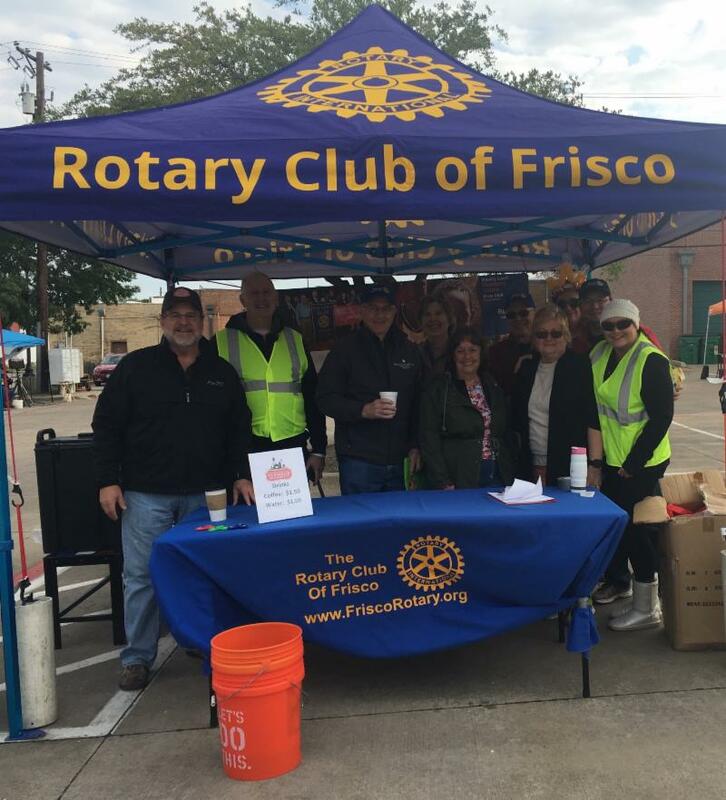 They joined the Frisco Rotary Farmers Market in 2015 but had to take a break after their farm was hit by a tornado in April 2017. 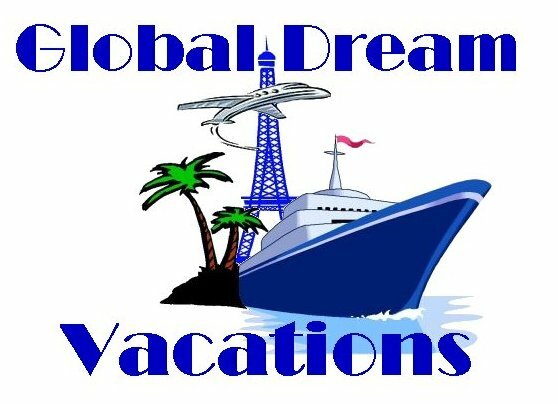 The good news is that they're coming back for the 2018 season starting May 25, 2018! The Alford Farm includes 3,000 blueberry and blackberry bushes, 370 pecan trees (harvested in October and November each year), 2,000 Iris plants and three acres of seasonal fruits and veggies. They also have cows, pigs, horses and chickens on the property. The Alford Family doesn't just sell at farmers markets. 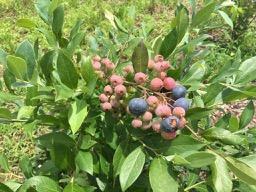 They also provide U Pick opportunities for blueberries and blackberries May-July and for Pecans in October-November. Customers can also place orders for meat from Belted Galloway Cattle, Red Waddle Pigs and Cornish Cross Chickens. 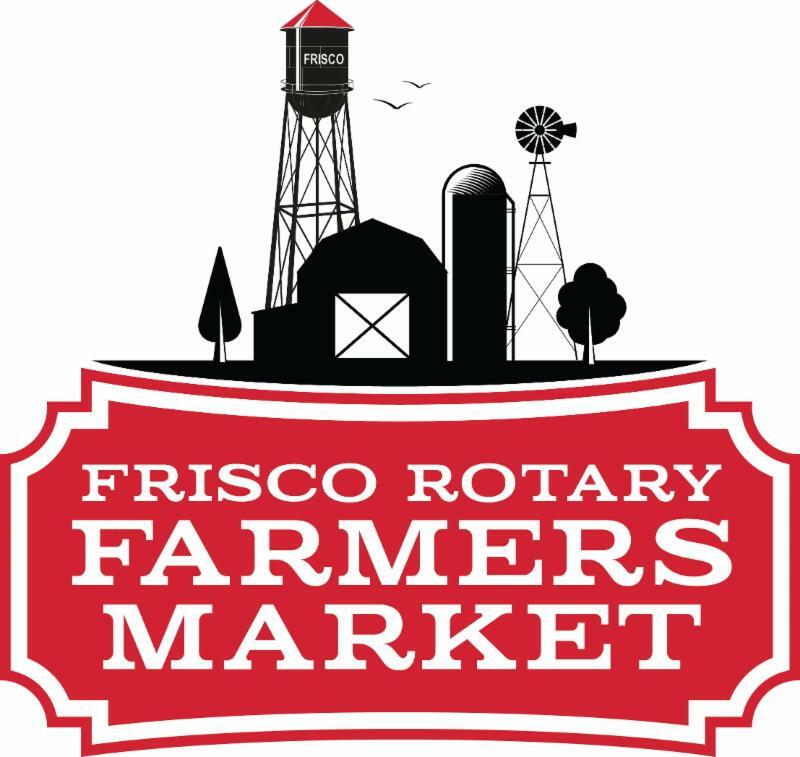 Some of the more unique offerings that Alford Family Farms will bring to the Frisco Rotary Farmers Market include: Asian vegetables (including Bok Choy), cut flowers, pecans and heirloom tomatoes. So, how did the Alford Family become involved in sustainable farming? 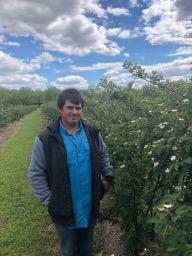 It turns out that their son, Michael, is quite passionate when it comes to learning and using organic methods to produce healthy, pesticide and chemical free food for their customers. When he graduated from Austin College with his Environmental Studies and Business degrees, he moved to the farm and took on the huge task of making the farm a place that families, educational groups and organizations such as the Boy Scouts could come and learn about these methods and the enjoyment and challenges of running a sustainable farm operation. Michael's produce, grown on three acres in the back part of our property, is sold locally and at the Greenville, Coppell, Frisco and Denton farmers markets. As the season gets closer, look for Michael to share new varieties of cucumbers, tomatoes and peppers he has planted, and Tom will share his recipes highlighting the week’s favorite fruit or veggie. What is Sustainable Farming for our Future? By definition sustainable farming is : The quality of not being harmful to the environment or depleting natural resources, thereby supporting long term ecological balance. Cover crops such as crimson clover and hairy vetch restore much needed nutrients back into the soil. Crop rotations…important not only to keep soil healthy and balanced, but also controls nematodes and other soil born diseases. 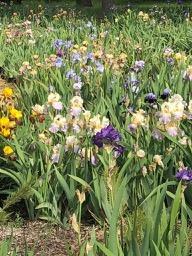 Use of beneficial insects such as green-lace wings, trichogramma wasps, ladybugs and bees. Organic pesticides…such as orange oil, NEEM oil, pyrethrum and foliar sprays containing hot pepper and garlic. Organic fertilizers such as processed chicken and rabbit manure, molasses, compost and compost tea. Organic weed control…mulching, horticultural vinegar, orange oil and old-fashioned weed pulling! Hogs fed pecan and produce seconds. Cattle and horses graze pasture and fed from our own baled hay. Meat chickens are fed non-GMO, hormone and antibiotic free feed. 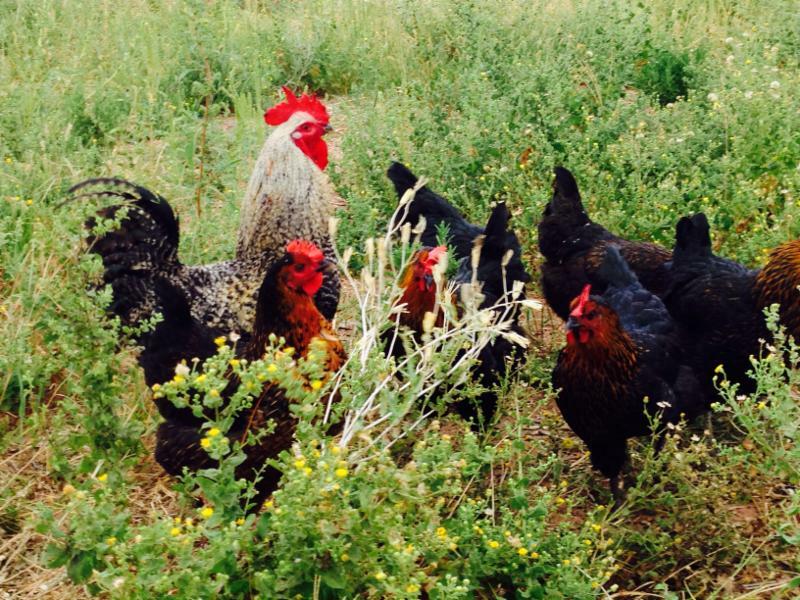 Laying chickens are free range, bug-eating machines! *Some Glyco-Phosphate is used to keep fence lines and severe weeds under control. NO FOOD PRODUCED ON THIS FARM HAS BEEN SPRAYED WITH GLYCO-PHOSPHATE. 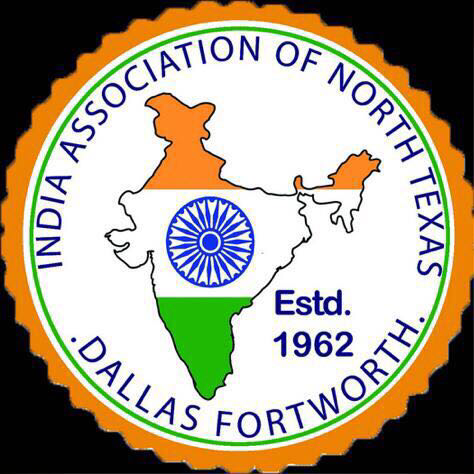 As the market moves into the heavy North Texas fruit veggie season we see more people at each market...and more people bring more cars! We are looking at options to open up parking spots in and around the market.